India Attorney Forms. Download peace of mind. 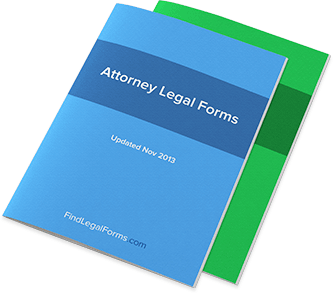 Documents for use by attorneys to obtain medical and employment information regarding a client.